Boston is Massachusetts’ capital and largest city. Founded in 1630, it is also one of America’s oldest cities and therefore holds the most cultural and historical significance for the country. Across the Charles River from Boston is Cambridge, and although a separate city, it is considered part of the fold for tourist purposes, because it is here that you’ll find two of America's most prestigious and important universities: Harvard and the Massachusetts Institute of Technology (MIT). 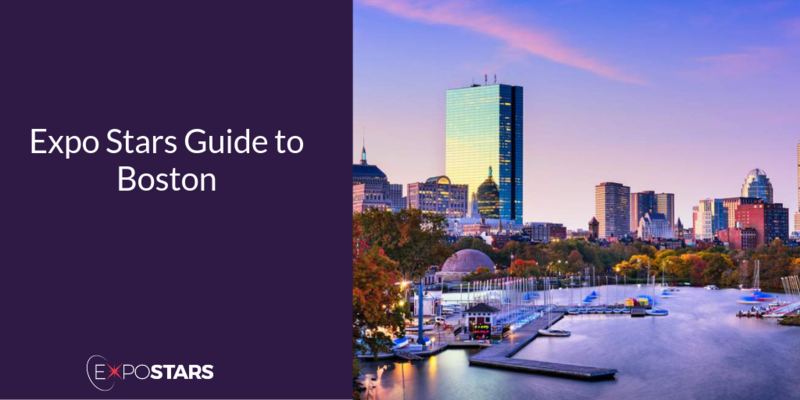 Boston is considered one of the top places in the US in which to do business and the economy of Boston primarily rests on high technology, finance, professional and business services, defense, and educational and medical institutions. Getting downtown from Boston’s Logan International Airport is simple: The Massachusetts Bay Transportation Authority – or simply "The T" – runs a Silver Line SL1 bus from the airport along the waterfront to South Station in downtown Boston. The SL1 route is free for passengers arriving from the airport. The key role Boston played in the American Revolution is highlighted on the Freedom Trail, a 2.5-mile walking route of historic sites that tells the story of the nation’s founding. Walking this trail will also take you past the majority of the tourist hotspots in Boston. Visit Fenway Park, also known as "America's Most Beloved Ballpark". It is considered one of the most fabled sports complexes in the country, and is the home of the Boston Red Sox. Island Creek Oyster Bar. Seafood is the main event, with updated takes on classic Boston favorites. Craigie on Main. The rotating menu might include a lasagnette of house-made rabbit sausage with fresh mozzarella and celeriac puree, or a slow-cooked Vermont-raised lamb rib with burnt caramel and crispy shallots.